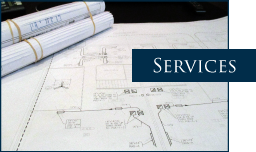 Fruchtman and Associates provides high-quality mechanical engineering design, forensic and investigative services. 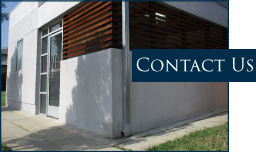 Fruchtman and Associates was formed in 1986 by David J. Fruchtman, P.E. The firm has grown slowly but steadily over the past 20 years. We now provide design and engineering as well as forensic and expert witness services for more than 100 projects per year. Since the inception of our firm, our goal has not to become the biggest firm, but to become the best firm. 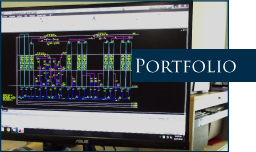 We make every effort to maintain high quality services by developing and maintaining an extensive and ever growing library of standard details, wiring diagrams, schematic diagrams, equipment schedules, and product specifications. We are continually fine tuning and updating these standards to provide office wide standardization and accuracy. We maintain a rigorous in-house review process to ensure that all projects are checked and re-checked before issuing. Our extensive design experience continues to keep us abreast of the relevant codes, standards, local requirements, and state-of-the-art practices. This enhances our knowledge base and makes us more up to date and credible as expert witnesses. Our expert witness experience also assists us in our design practice. By assisting our insurance and forensic clients in troubleshooting installation problems, equipment failures, and or contract disputes, we have learned a tremendous amount about the nuances of the design and construction process. This has educated us, and assists us in developing our in-house standards which help our design projects move more smoothly and efficiently. We conduct ourselves professionally and ethically. This has contributed to a client base which comes back to us project after project, year after year. We look forward to the opportunity to work with your firm.